Are You Ready to Run Away with Bobby? 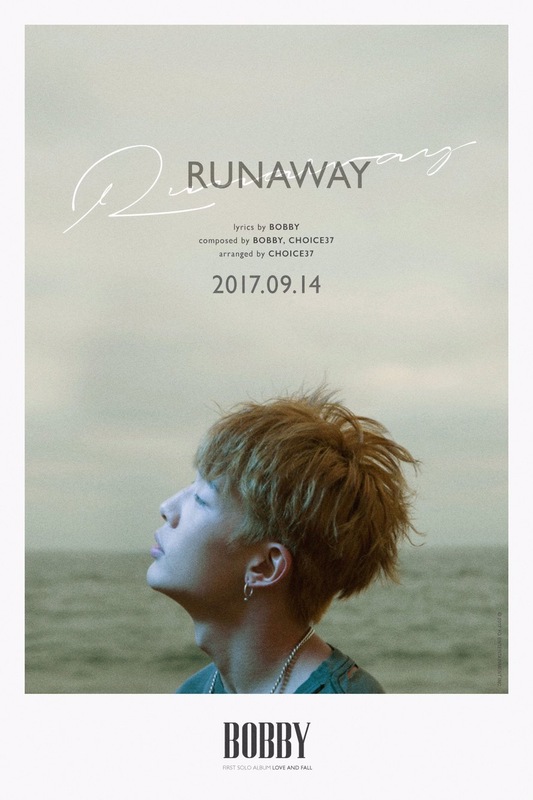 YG Entertainment released the posters for Kim Bobby’s 2nd title track, “Runaway” and it hit us right in the feels! 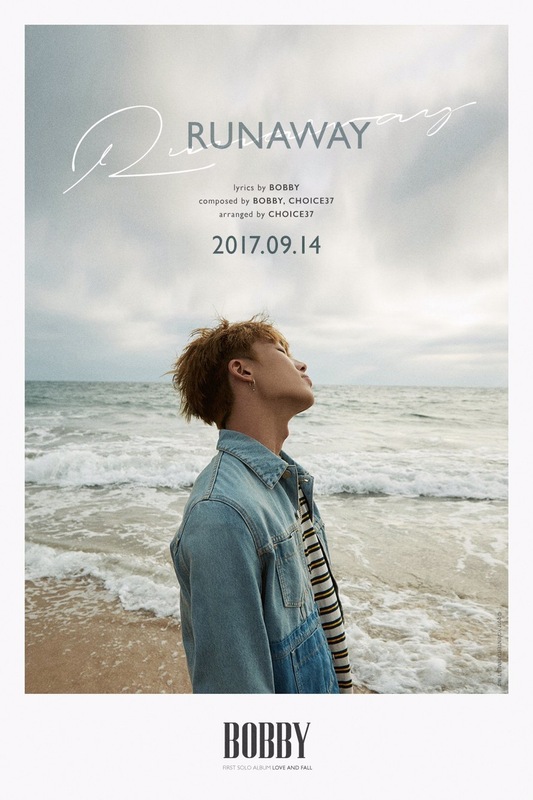 Today’s posters shows imagery of Bobby on a beach with ruffled hair and casual clothes, his face in sharp profile against a moody sky. They are probably some of the most aesthetically pleasing posters YGE has ever released in relation to iKON and iKONICs are thrilled! Even more importantly, this second teaser along with the first one and the album name are further indications that we are going to be seeing a more personal and emotional side of Bobby, whose real name is Jiwon, in this album. Before now Bobby has been strongly associated with his fierce and charismatic stage presence, incredible performance energy and high tension, hard hitting rap style. True Bobby fans, however, have always been aware that the rapper fondly known as a Bunny within the fandom is as squishy inside as his beloved Winnie the Pooh bear! Kim Bobby Jiwon is actually a talented and incredibly versatile rapper as well as a vocalist with an addictive vocal color and a player of multiple instruments. Though he is known more for his fiercer raps, his more emotional bars have given us some of his most unforgettable work. 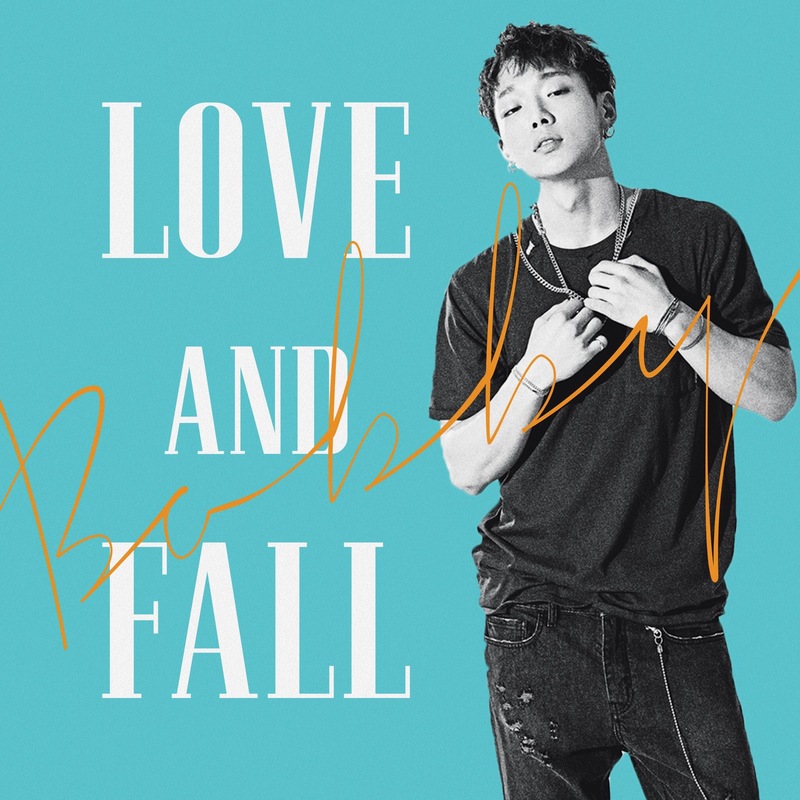 It really irritates me how others see Bobby as a rapper with "weak skill for writing good lyrics" just bcs he's only released "party songs"
We are on D7 of the countdown to the release of “Love and Fall.” Don’t forget to participate in a Bobby Project!! Let’s look forward to a glimpse into the heart of our Jiwonnie. 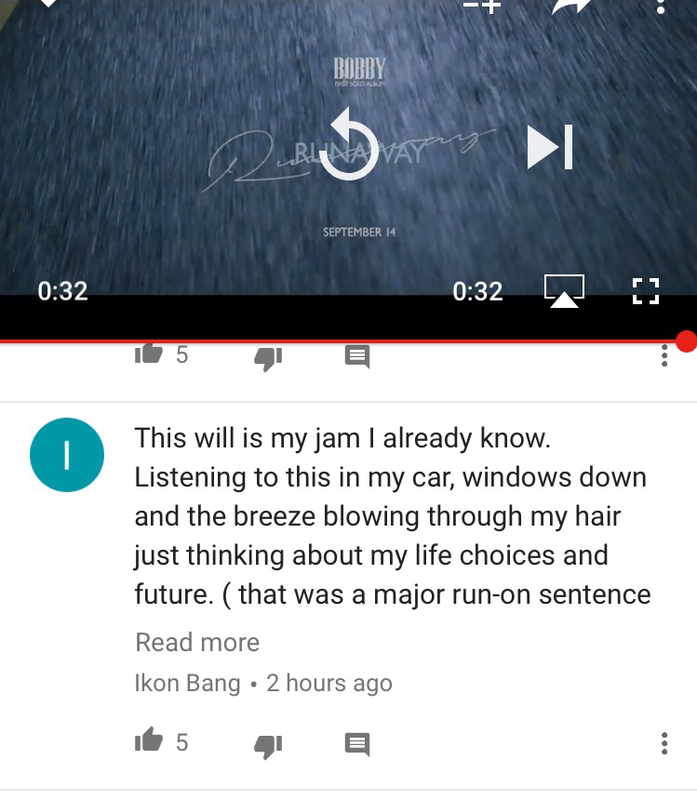 Posted on September 7, 2017 September 7, 2017 Author Indigo RadioCategories Album, Bobby, New Release, UncategorizedTags Album, Bobby, I love you, iKON, iKONICs, Jiwon, Love and Fall, New Release, Poster, Runaway, Solo Album Debut, TeaserLeave a comment on Are You Ready to Run Away with Bobby?